The long-awaited upgraded Xbox that promises to be the "first true 4K console for gamers" will be unveiled during a special press event that is scheduled for Sunday, June 11. Xbox Project Scorpio has been in the rumor mill for a while, but now its arrival has just been confirmed by Microsoft. The Redmond giant has recently sent out invites to the press for an Xbox event scheduled to take place in June, but then Microsoft also detailed more in a blog post that was published earlier today. Xbox head Phil Spencer writes the following on Xbox Wire: "We designed Project Scorpio to be the best console to play the blockbuster multiplatform games from our publishing partners, made it easy for recently released titles to upgrade to true 4K and for beloved, backward compatible titles to play better than ever before." Although not officially confirmed yet, the specs of the upcoming console have been unveiled by various recent leaks. According to the specs provided to developers by Microsoft, the console features a 4K Blu-ray player and its GPU is about 4.5 times more powerful than the one inside the Xbox One, but also around 1.4 times faster than the graphics chip inside the PlayStation 4 Pro. 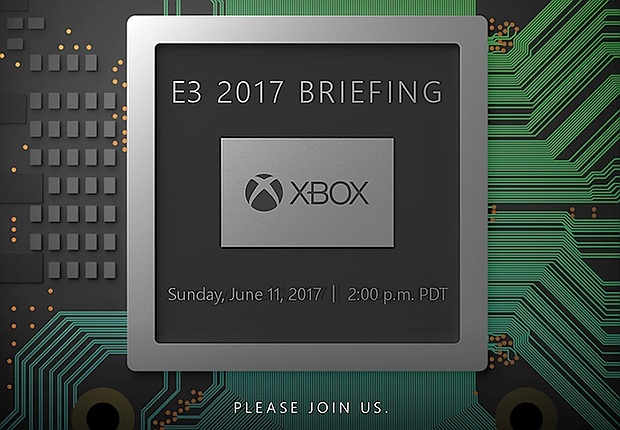 We will get back to the Xbox Project Scorpio as soon as we hear anything new, so stay tuned.